A geologist and his mentor take you on a journey merging the culture of the past with modern day that will warm your heart and tickle your funny bone. Australia's Outback is a vast and magical environment rich in unique trees, wildlife, ancient volcanoes, and precious minerals. From the top of a low rocky outcropping one can see the curvature of the earth defined on the horizon. It was into this land that geologist/writer Dr. Roger James Kuhns ventured at the behest of Oliver, his friend and mentor on a quest in search of minerals and the soul's purpose. Oliver and Roger traveled together, and sometimes with comical field geologists, or sometimes alone through Western Australia and the Northern Territory. 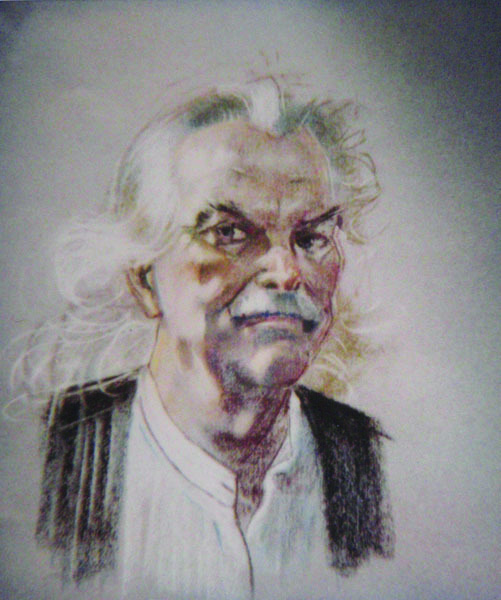 Kuhns walked with a farmer through his title-disputed paddock, and sat around an Aboriginal campfire listening to stories of their dreaming. During these travels he encountered large saltwater crocodiles and venomous king brown snakes, and wondered at the stone art depicting the most ancient of cultures. 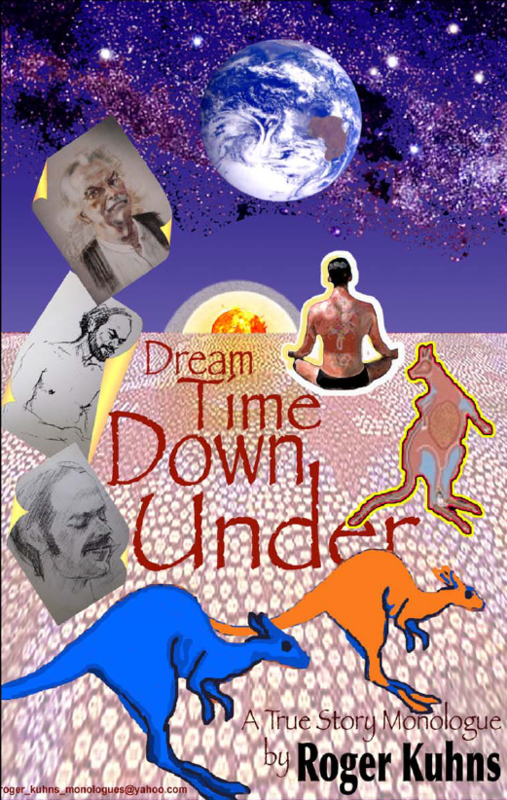 Into this dreamtime realm, Kuhns met many people who grappled with their place in a continent turned upside down by colonialism and modern business. He saw how the mines and stations (farms and ranches) pushed an Aboriginal culture to the brink of catastrophe. Join Roger as he takes you through the gold mining towns with their bars, brothels, and beer to backwater Aboriginal villages where the diversity of nature and people intermingle through the basso droning of a didgeridoo. All around and through the land he found their art, humor, philosophy, and science. He discovered in these people, the resilience of the human spirit and the imperatives of relationships. Contact Roger to book this monologue. 2009 | Minnesota Fringe Festival | Received 4.5 out of 5 "kitties" (aka stars)!